I sometimes fantasize about being Adam Mosseri. 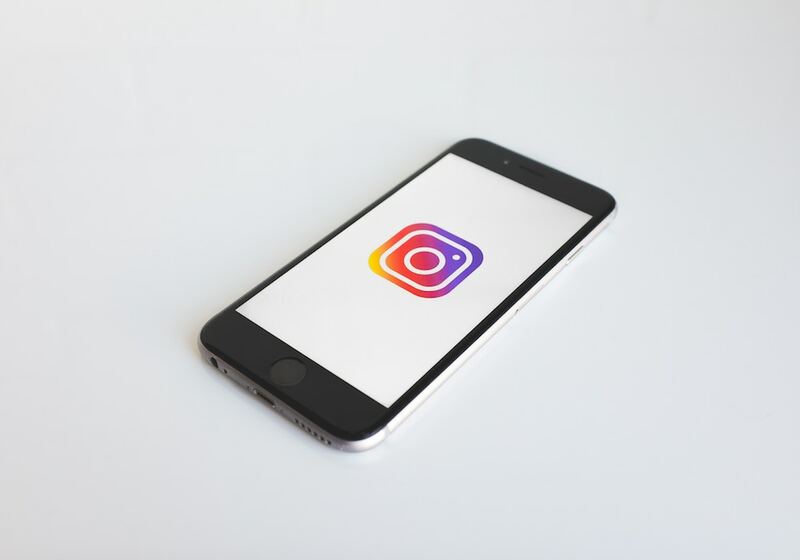 As the new head of Instagram, replacing former CEO Kevin Systrom, Mosseri can decide the app’s future, choosing the features to develop and the tools to eradicate. If I were Mosseri, I would roll out a slew of user-coveted features, such as clickable URLs on captions and a self-tagging tool on feed posts. I’m not alone in my desire to change Instagram. After starting a discussion in several Facebook groups about the Instagram features people wish existed, I received an overwhelming number of responses. With my ideas and the public’s, I compiled a list of tools I would roll out if I were Adam Mosseri. Hashtags are both a blessing and a curse. On one hand, they improve your post’s visibility on the platform. One the other hand, they clutter your post and repel users who see hashtags as a desperate cry for attention. Despite various methods to hide hashtags, a separate section where they can live inconspicuously is a better solution. Although a test for this was already spotted, there’s no guarantee that the feature will roll out. Here is another tool that will make you vigorously nod in agreement: clickable URLs on captions. Although you can add URLs to captions, those URLs don’t appear as a clickable link. You likely bypass this obstacle by directing followers to your bio where they can click on the URL. Still, that extra step is a hassle. If you’re like me, you don’t binge on content. Rather, you visit the app for a few seconds at a time, quickly scrolling through a handful of posts before leaving. A bookmark feature would be a convenient addition, allowing you to bookmark and return to a specific spot on the feed. Account roles similar to Facebook’s would allow you to assign the following management roles to your partners: admin, editor, moderator, advertiser, and analyst. With roles assigned, your partner could help you manage your Instagram account. Reposting isn’t a feature available on Instagram. 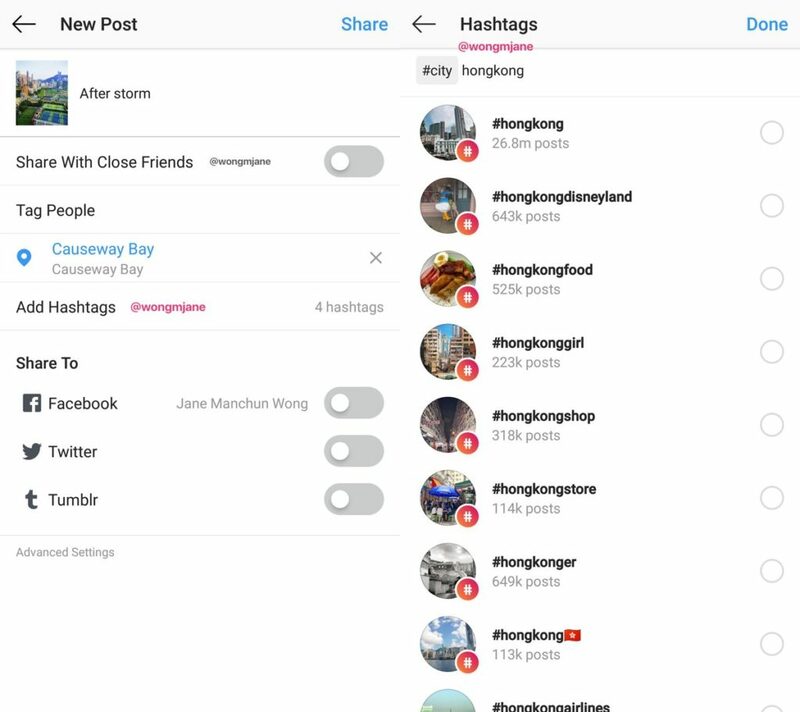 A repost feature, or “regram,” would allow you to share a post you find on your feed. Yes, third-party reposting apps already exist, but you likely don’t want to download another app to your phone. A re-editing feature would allow you to edit a post after publishing it on your feed. You may like the selfie you posted now, but wait a few more days, and you’ll find yourself wishing you used a different filter. Perfecting your Instagram feed often requires deleting numerous images that no longer fit your aesthetic. But scrolling through your feed and removing images one by one can be a big, time-consuming hassle. A mass delete option would make feed cleanup easier. It would also save some time when deleting messages. Rather than deleting conversations one by one, you would save more time with a mass delete option. There are several reasons you may want to download an image. For example, you may want to recover a picture you accidentally deleted after posting it on Instagram. A download option would help you restore images to your phone’s gallery. 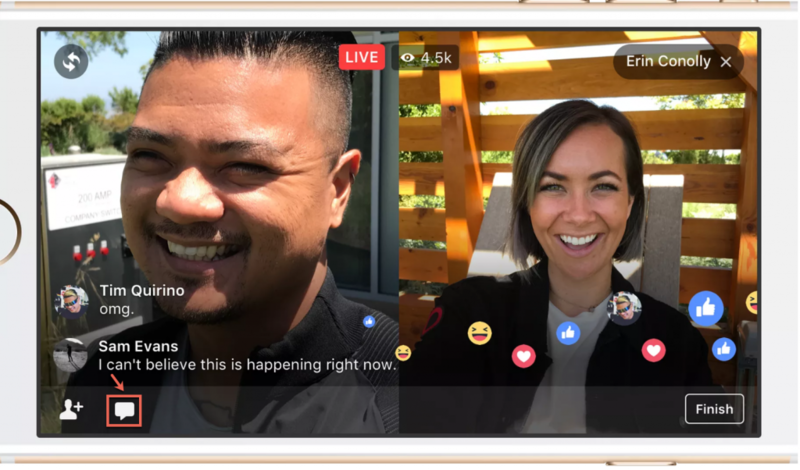 Rather than going live on Facebook and Instagram separately, a live syncing option would allow you to simultaneously broadcast a video to both platforms. Instagram’s analytics is not as developed and not as detailed as Facebook’s. Instagram needs to provide analytical data past the 14-day window. Although scheduling apps exist, a scheduling tool isn’t available on Instagram. If developed, a scheduling feature will take the load off of your busy posting routine. A pin feature would allow you to pin up to three posts to the top of your feed. It would be like your Story highlights, only the highlight won’t be for Stories, it would be for your best posts. Scrolling through your feed to find that one old post from five years ago can take some time. A search-by-date feature would allow you to search for posts on your feed according to the date it was posted. Privacy settings for posts would allow you to set your post to private (only followers), public (everyone, including non-followers), and custom (hide posts from specific followers). 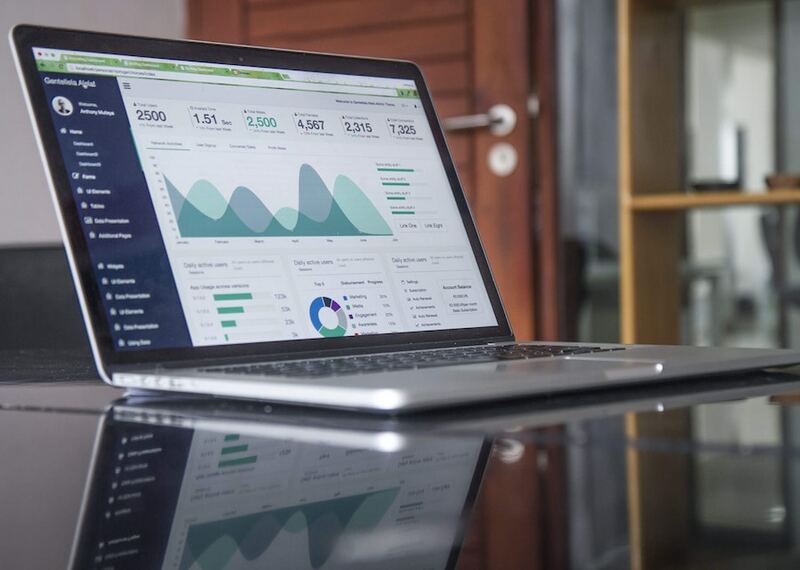 Follower analytics would include important insights about your followers: who blocked you, who followed you, who unfollowed you, and who engaged with you the most. You can download apps that will give you this information, but you often have to pay a fee. 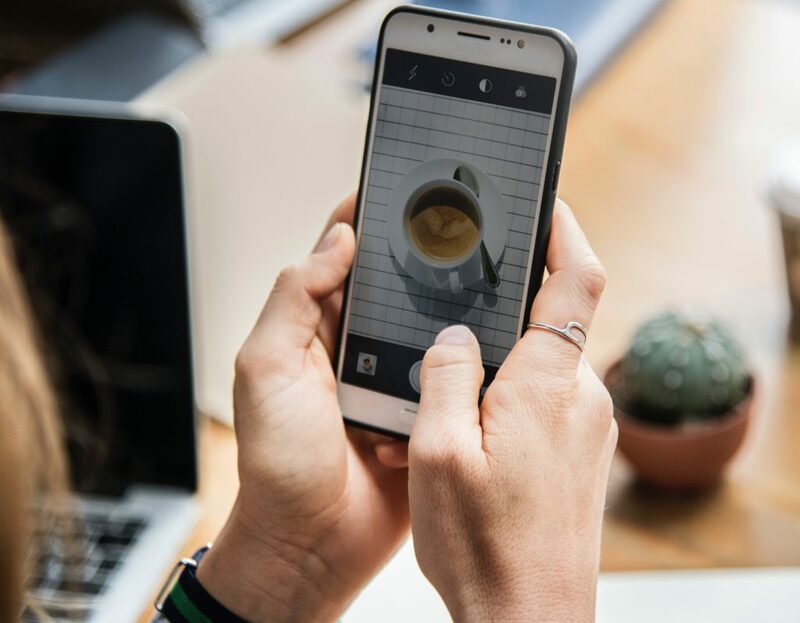 The content that appears on top of your feed depends on your activity and on Instagram’s algorithm. A See First option like Facebook’s would allow you to choose the accounts you want to appear first on your feed. A saves-and-sends option would allow you to see who saved or shared your posts. If you posted a comment with a typo, you would need to delete and rewrite the comment. With an editing option, you can simply click to edit the comment without removing it. Sometimes, your friends might post a photo without tagging you. Although you want to tag yourself in that photo, you can’t because Instagram doesn’t have a self-tagging feature. 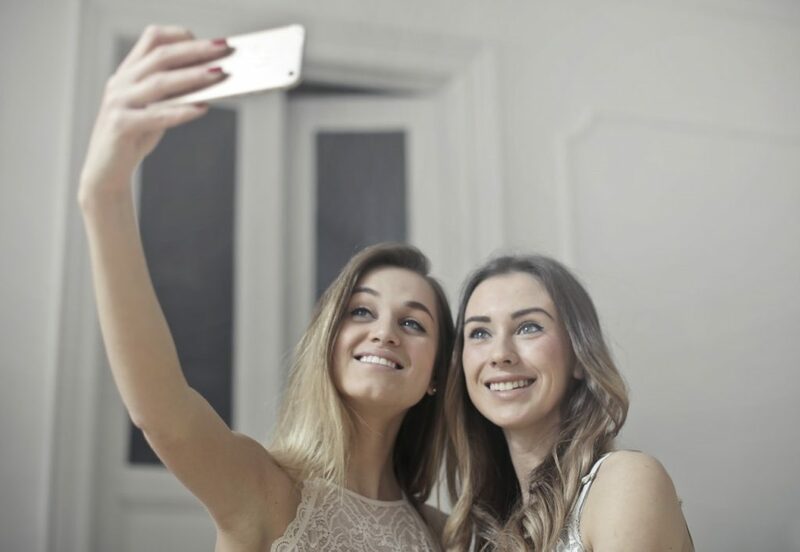 Self-tagging would allow you to tag yourself in pictures your friends post to their feeds. Instagram is a popular app full of potential. If I were Adam Mosseri, I would listen to Instagram’s loyal users and implement the features that they want. It’s 2019, and it’s time for a major upgrade.